Fisker, the eco-friendly brand most famous for the Karma and the Emotion cars, has announced a range of ‘affordable’ cars to come. The first of these is a new unnamed SUV. No, and it won’t be the last either. The new SUV has quite a bluff front end from the single teaser image, with what Fisker calls a ‘parametric’ pattern across the lower bumper arrangement. There’s also a radar hidden behind a glass panel just underneath the badge, and optional 22-inch wheels are available. 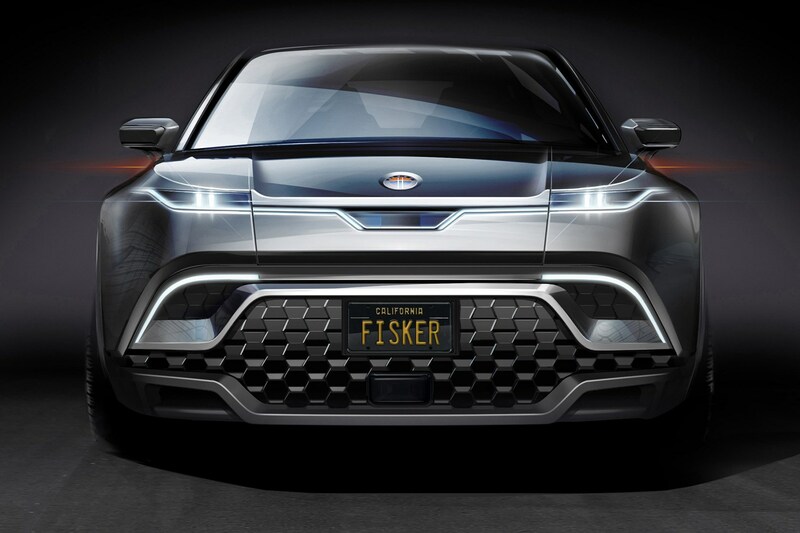 Fisker talks of ‘an extended open-air atmosphere’ that will be ‘made possible without compromising the rugged and safe structural integrity of an SUV’. Does that mean it will have a convertible roof? Or, perhaps a modular roof configuration like a Jeep Wrangler? We’ll have to wait and see. Fisker has imposed a range target of around 300 miles with its new SUV. The powertrain comprises two electric motors with one powering each axle. Performance specs haven’t been revealed yet. Will they really sell it for $40k? Well, if you’ve been following Tesla’s antics over the past couple of years, you’re right to raise your eyebrows about the promise of an 'affordable' EV to the tune of around $40,000 (£30,100). We’ll have to wait and see but Fisker sounds pretty convinced, with nailed-down pricing expected towards the end of 2019, along with a driveable prototype. The actual car is expected to launch in the ‘second half’ of 2021, most likely for the US market only.